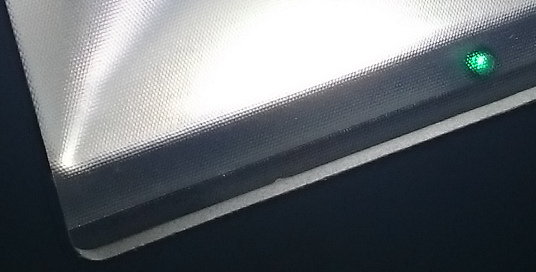 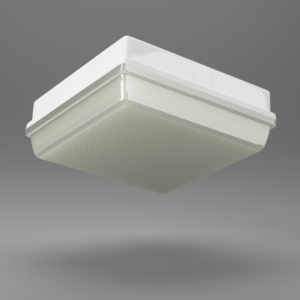 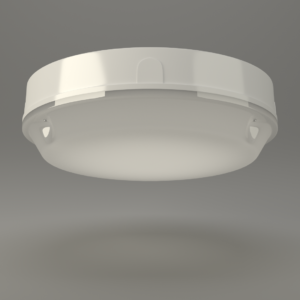 X-RT/FLDLP/50/M - Ringtail Emergency Lighting. 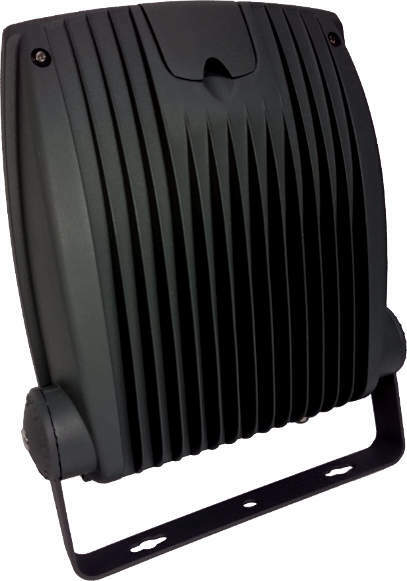 A fully self contained LED floodlight, for outside locations providing 3 hours of emergency lighting. 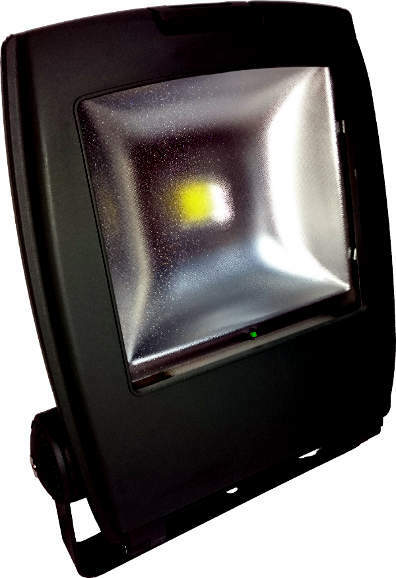 This LED floodlight has a enclosed control gear and battery pack for simple installation to illuminate your final exits and anti panic areas with 3 hours of backup light. 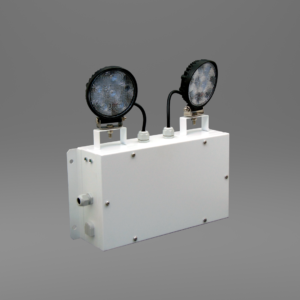 This 50 Watt self contained external flood light is the perfect solution to your external emergency lighting needs. 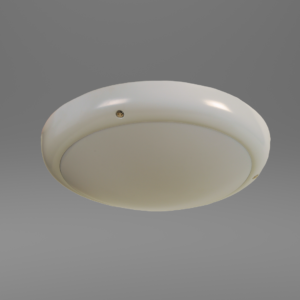 And remember this LED flood light can be controled by PIR and other cost saving switches, to ensure that you achieve the maximum amount of cost saving and only have the light on when it is needed.